a shine machine: pen pals. So, I am totally serious about wanting some pen pals. I miss the "Happy Mail" group a lot. I love writing letters and receiving letters. I want to send fun packages and make cute things for my friends. 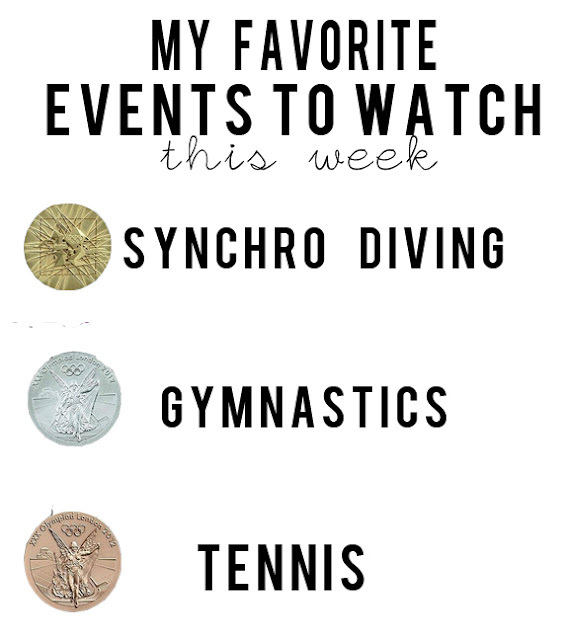 I have medaled my favorite events from this week that I have watched. 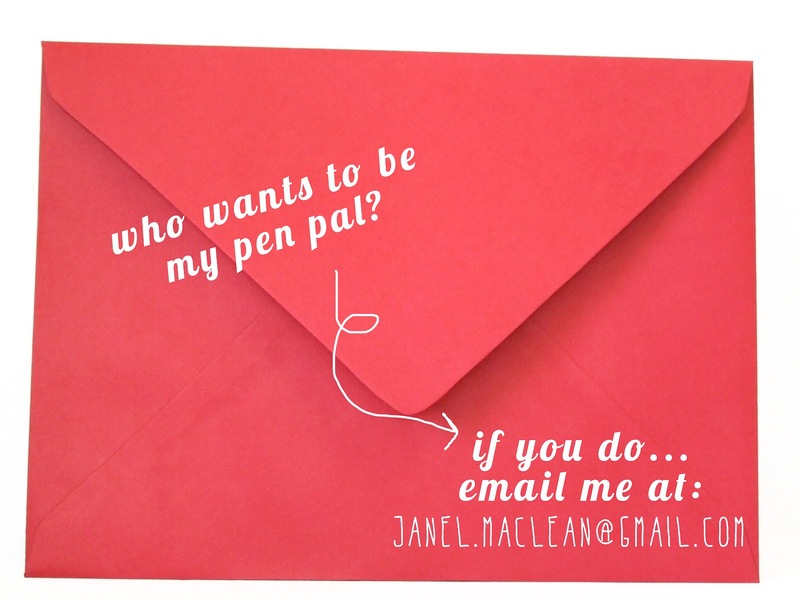 this is too cool-because I want a pen pal too :) will be emailing you soon! Receiving happy mail is such fun!!! I always smile when I receive letters and enjoy sending them too. I like your list of events. I haven't been able to watch much of the Olympic so far. But, I'm usually amazed by the agility regardless of the event. I'm so in!! Check out the post 100 letters on my blog!!! :) haha. Aaaaah you are also into letterwriting?I do follow your blog and i am a big fan of snailmail! Just love it! I don't know if you would love to have a penpal from Holland? I will send you an intro mail to your email!!!!!!!!! sMILES! I am IN! I did sent you an email! 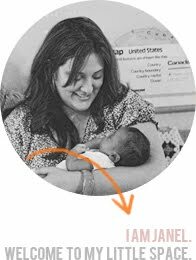 Janel, you should do a pen-pal link up on your blog, so anyone who wants one can be matched with someone! I would love to be a pen-pal with you, it's fun to get snail mail!! Thanks for the idea, will send you an email. YAY! I rec'v happy mail a few days ago! So excited that I started Pen-Pal-ing again :) THNK U!